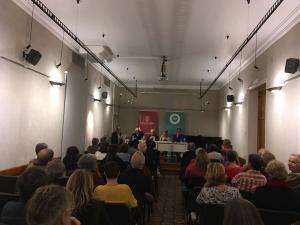 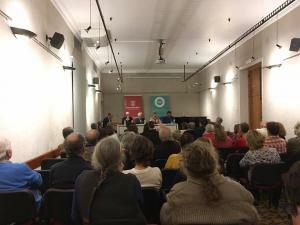 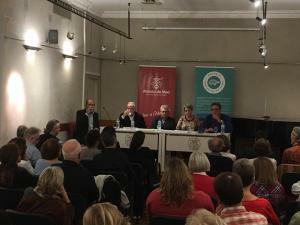 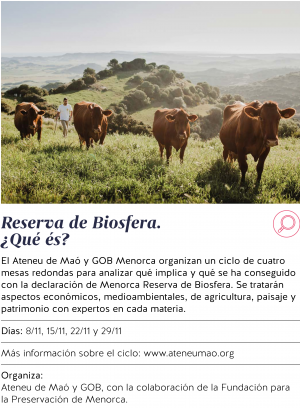 Past 18th October was the launching event of a new series of round tables to be held at the Ateneu de Maó with the support of the Menorca Preservation Fund. 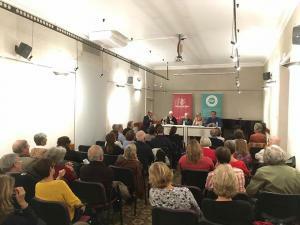 The Ateneu de Mahon is a scientific, literary and cultural non-profit organisation founded in 1905 and which carries out events linked to their areas of interest throughout the year. 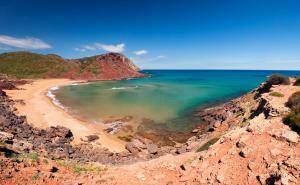 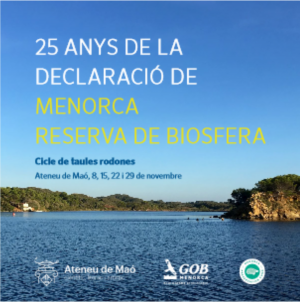 The project supported by MEPF is a joint project between Ateneu de Maó and GOB Menorca and will carry out 4 round table events each focusing on a key topic related to the Biosphere Reserve declaration in its 25th anniversary. 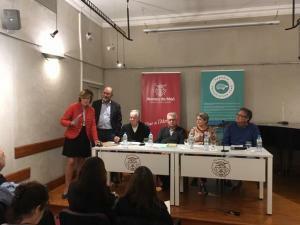 The objective is to raise awareness on the importance of that recognition received from UNESCO and what has it meant for the island. 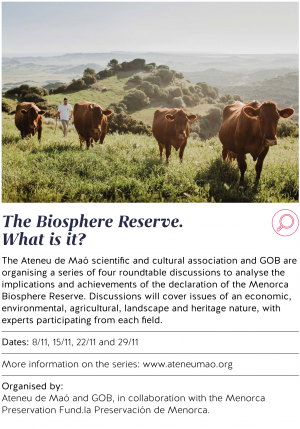 1.- WHAT DOES THE BIOSPHERE RESERVE DECLARATION IMPLY AND WHAT HAS BEEN ACHIEVED BECAUSE OF IT?